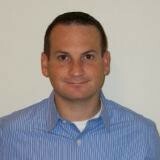 Mr. Siegendorf is Head of Trading Analytics at Harris Associates. In his role he is responsible for measuring and analyzing trading costs, and for incorporating results and findings back into the trading process for improvement. Mr. Siegendorf has been with Harris Associates for 6 years and has over 18 years of industry experience. 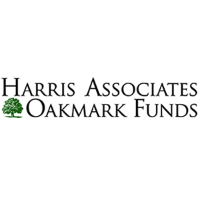 Prior to Harris Associates, Mr. Siegendorf has worked as a Senior Analyst at Dash Financial, an options brokerage, and as a Trader at Cornerstone Trading Group, a proprietary trading firm and options market maker. Mr. Siegendorf graduated from the University of Chicago in 2007 with a master’s in Computer Science. He received his undergraduate degree in Electrical and Computer Engineering from Carnegie Mellon University. Check out the incredible speaker line-up to see who will be joining Jason .